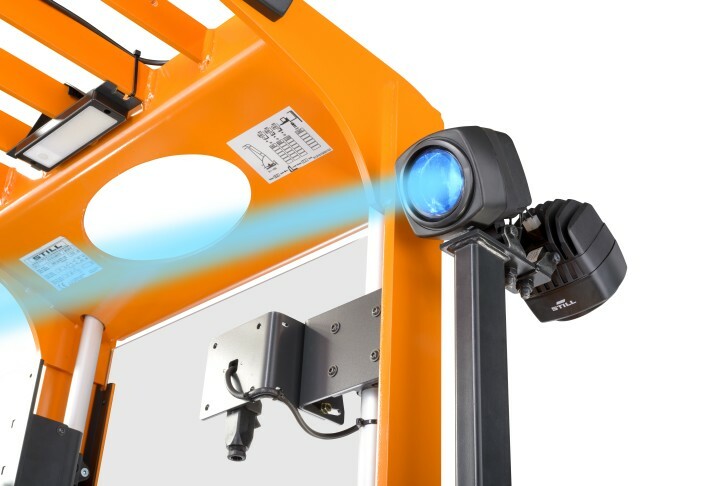 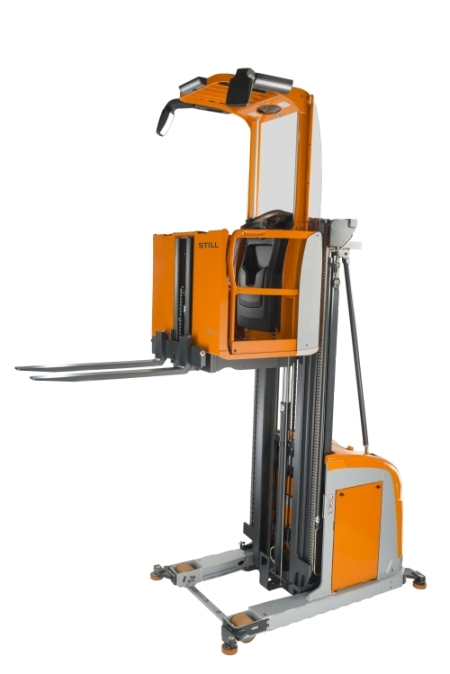 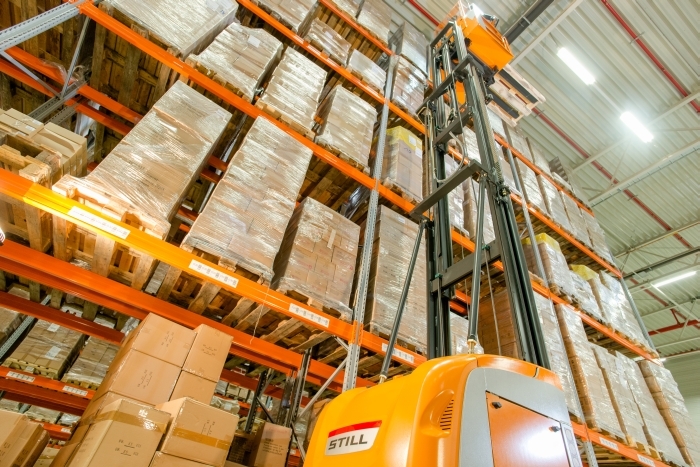 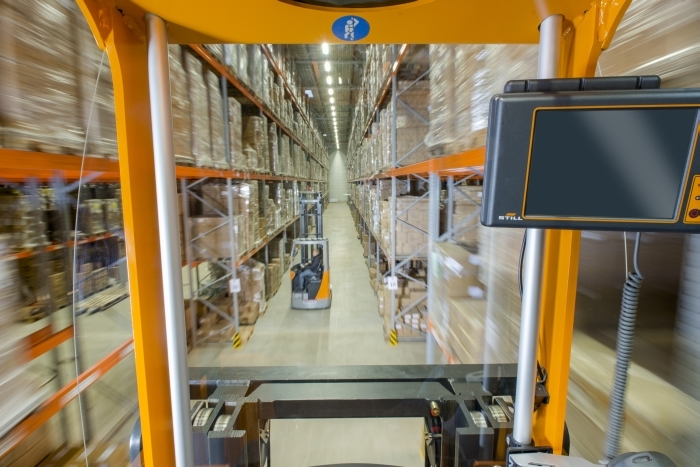 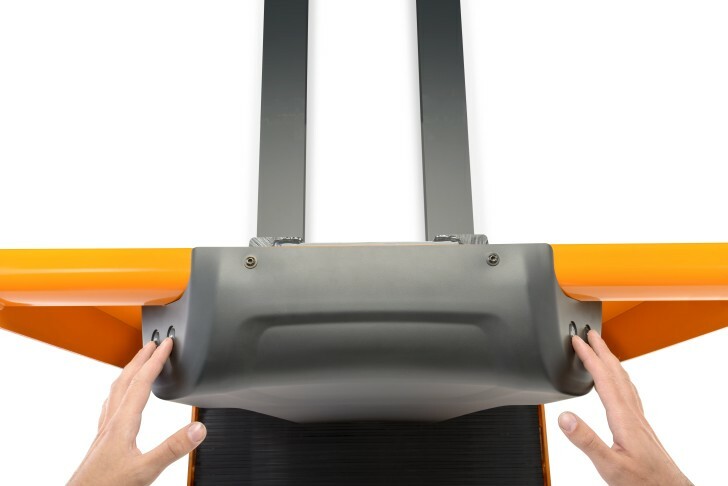 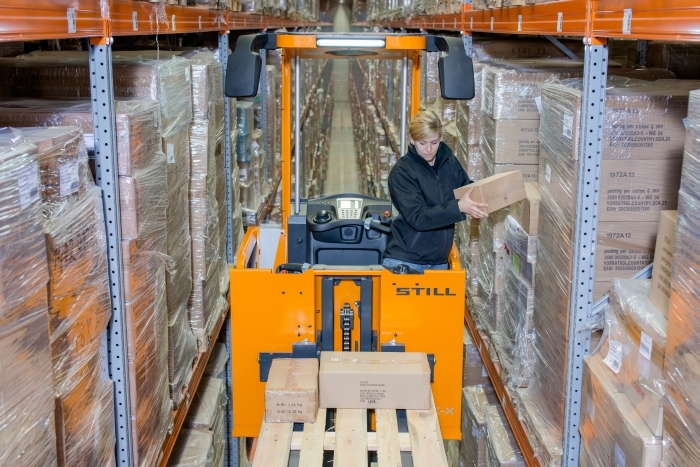 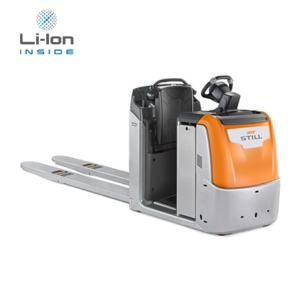 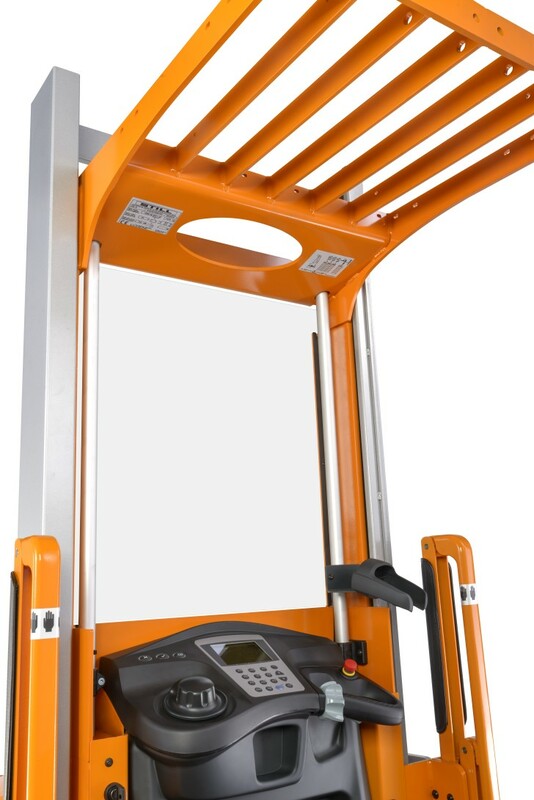 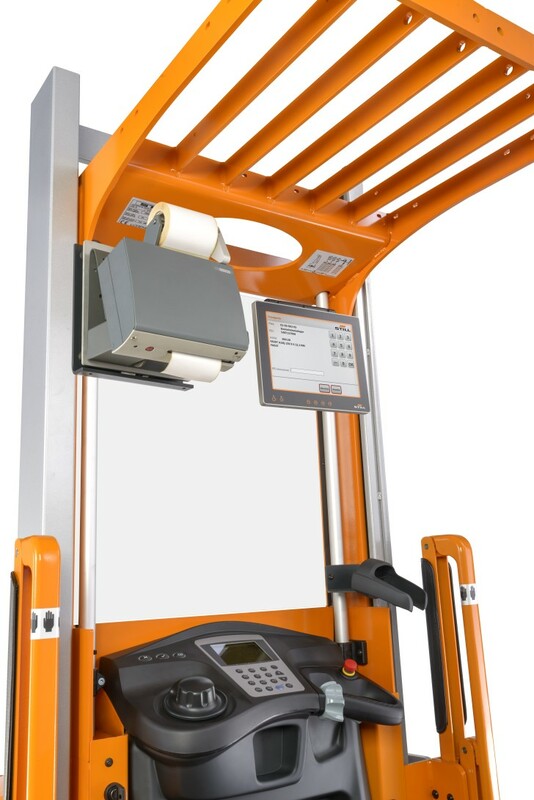 It’s the Prince of Pickers and Nobility in any narrow-aisle warehouse: the EK-X vertical order picker sets the benchmark in terms of performance, picking height, residual load capacity, functionality and ergonomics. 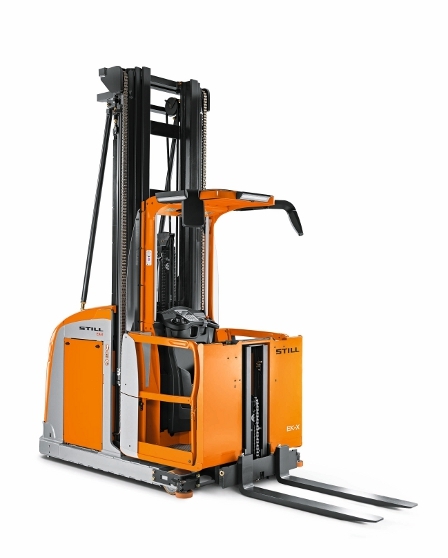 The EK-X forges ahead into new dimensions of efficient goods handling with driving speeds up to 13 km/h and lifting speeds up to 0.4 m/s. 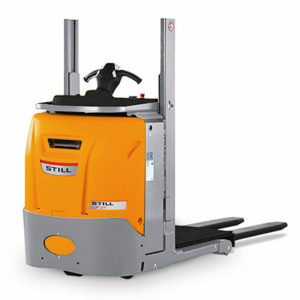 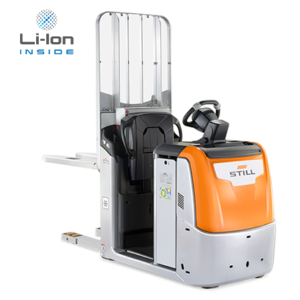 Thanks to the OPTISPEED system, this compact warehouse helper is always on the move at maximum speed – without impairing safe driving. 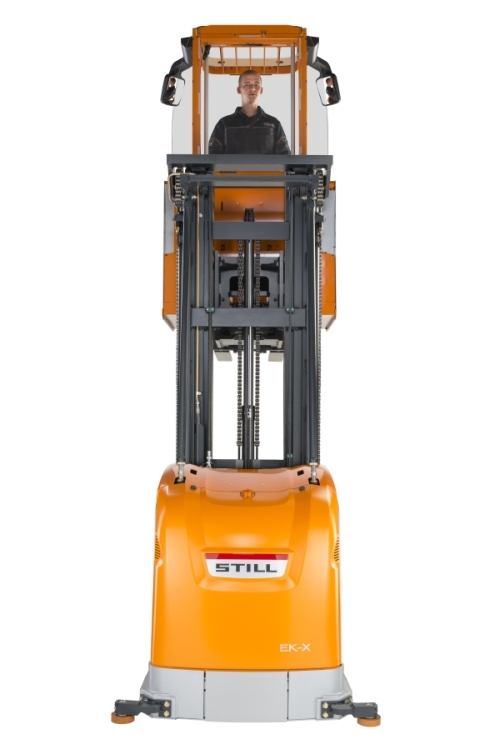 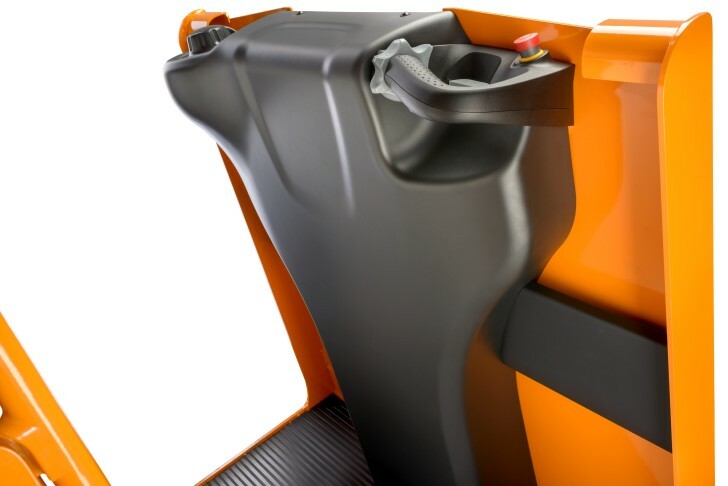 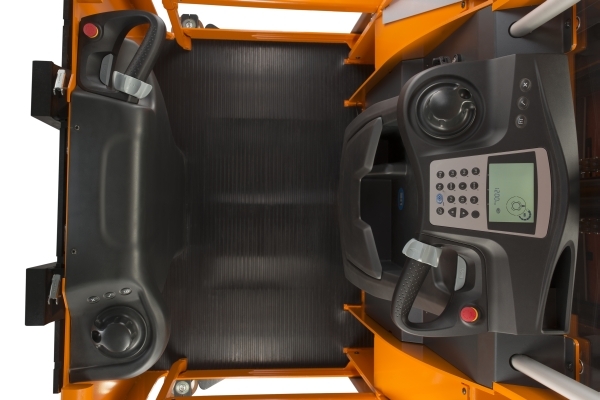 Other features include an excellent field of view and a maximum pick height of 12 meters – outstanding in the truest sense of the word – as well as a roomy, shock-absorbing driver’s cabin. 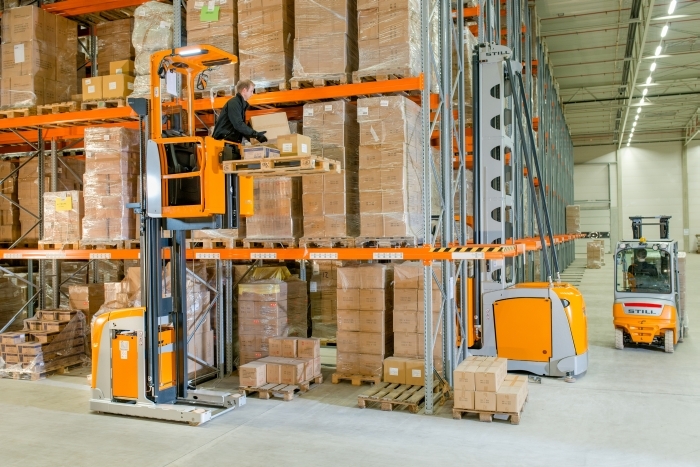 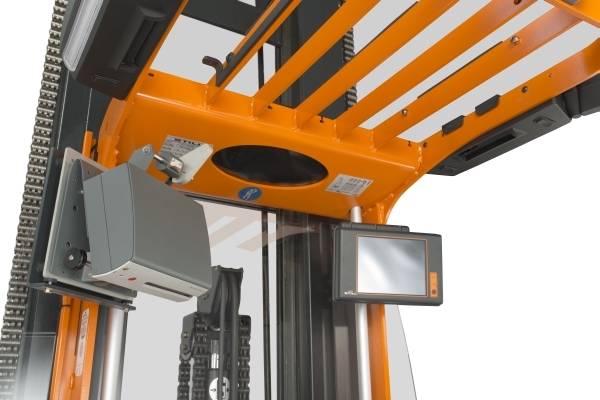 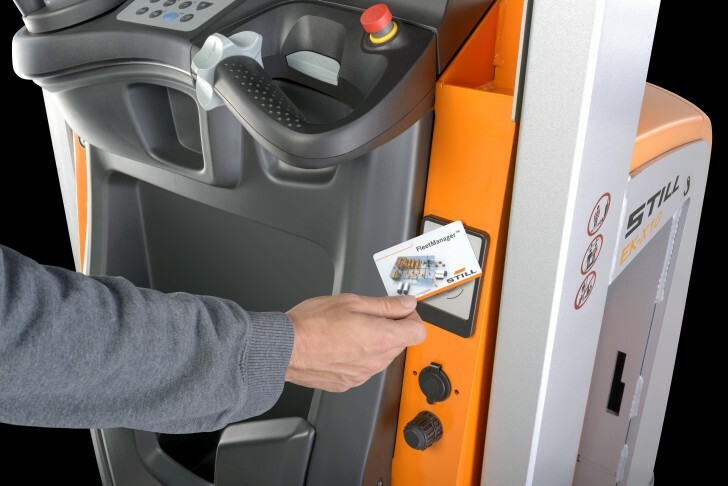 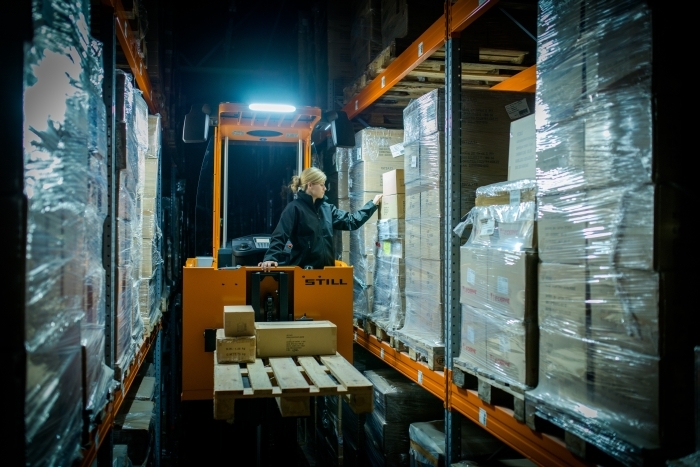 In short: if you want the most efficient, user-friendly picking warehouse management, you can’t do without an EK-X. 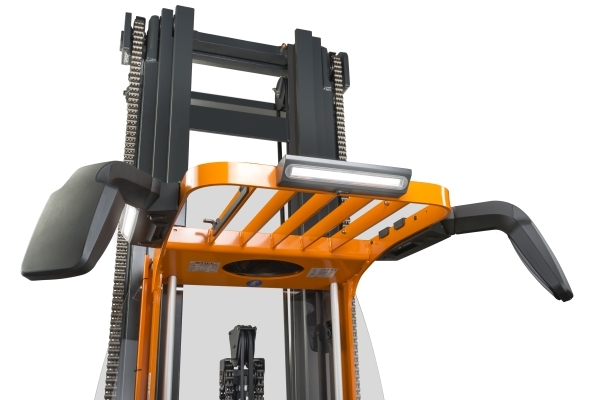 Moreover, the modular system allows the optimum EK-X to be custom-built for every warehouse.